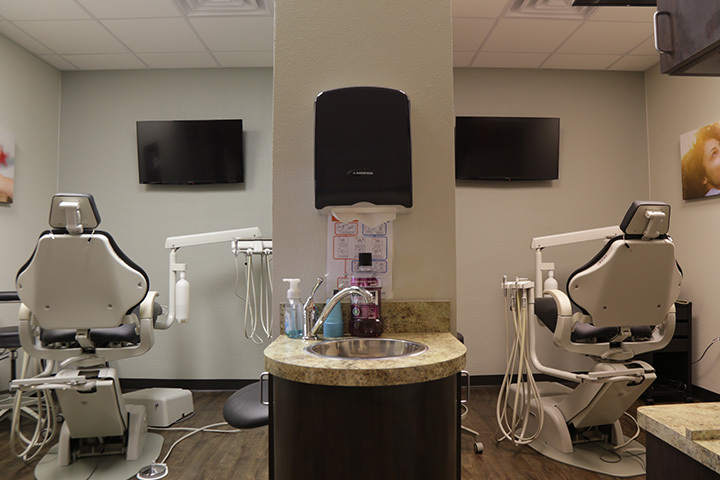 When you walk into our office, the first thing you’ll notice is that it actually doesn’t look like your traditional dental office! We’ve put a lot of effort into making sure that our waiting area is warm and welcoming so it can help you quickly relax before your appointments. 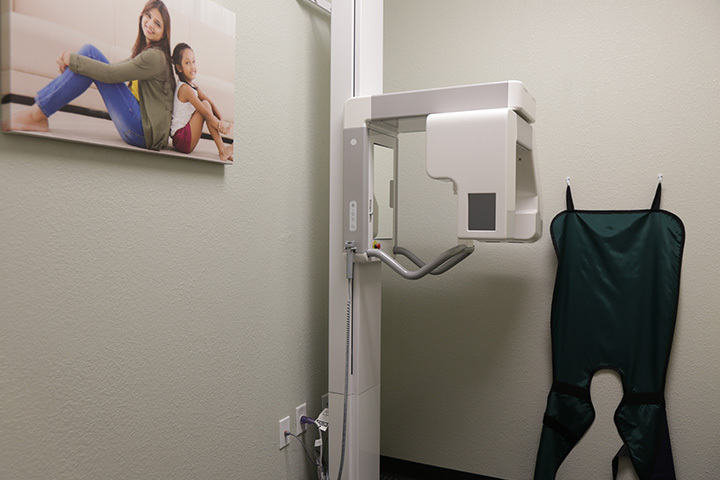 And, once you’re in the back, you’ll see that we have some of the most advanced dental technology available today. We like to think that we have the best of everything when it comes to our state-of-the-art facility. 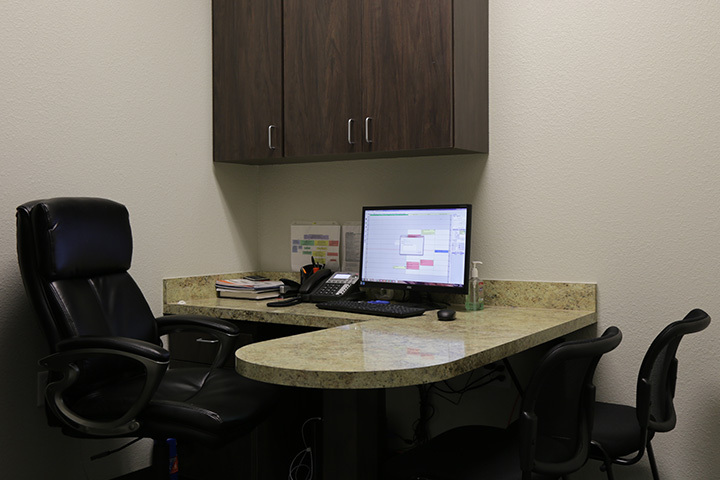 To take a look around before your next appointment, you can view the short virtual tour below.